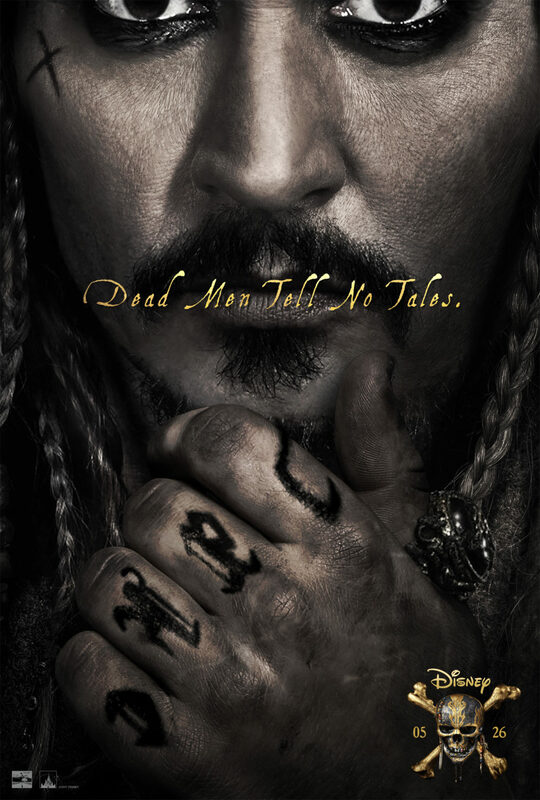 Arrrre you ready for a new Teaser Trailer of Disney’s Pirates of the Caribbean: Dead Men Tell No Tales? Do you think Jack Sparrow will be giving us more “guidelines” in this film again? I hope so. In “PIRATES OF THE CARIBBEAN: DEAD MEN TELL NO TALES”..The villainous Captain Salazar (played by Javier Bardem) pursues Jack Sparrow (Johnny Depp) as he searches for the trident used by Poseidon. 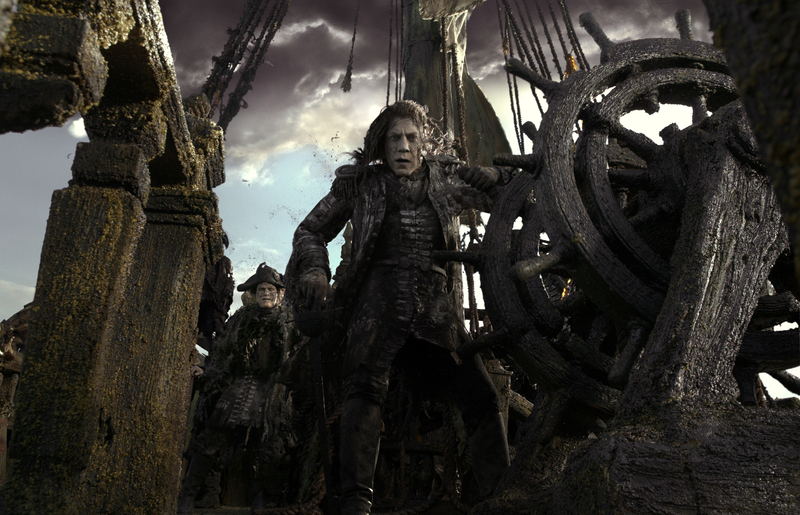 Pirates of the Caribbean: Dead Men Tell No Tales open in theaters everywhere on May 26th!